The demand for electric vehicles (EV) could bring in volume uptick for companies operating in the cables and wires (C&W) segment. A report by Yes Securities said there will be an increased demand once the acceptability of EV picks up. One critical component in EV is an electric wire harness. Compared to a conventional ICE vehicle, the requirement of the wire harness, supplied by auto component makers, is 3x in EV. “However, the wire requirement in a vehicle is different and to develop such processes in-house would require huge capital expenditure. Hence, the wire manufacturing would be done by manufacturers in cables & wires industry,” the report added. At present, companies such as Havells, Polycab, Finolex, KEI Industries and V Guard make wires. Also, there would be an additional demand coming for setting up of EV charging infrastructure, which would also require some amount of wires. The report said that one of the cables and wires manufacturers in the industry is setting up a facility to grab the demand from the automotive industry and prepare for futuristic demand for EV. The C&W space is expected to double over FY18 to FY23 (estimate) to Rs 1.03 lakh crore amid a likely strong power distribution capex, as also the growth in the wires segment led by a plethora of affordable housing projects. 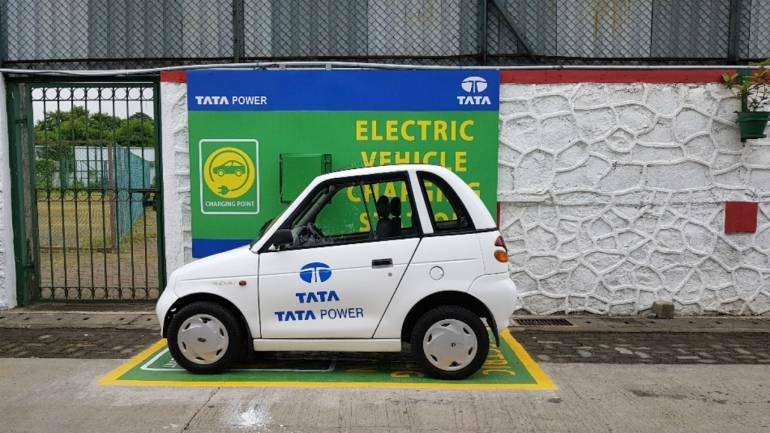 “Next leg of demand growth would come from the adoption of electric vehicles in India. 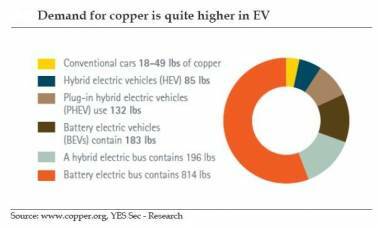 Electric vehicles consume wires ~3x of normal vehicles. Also, there would be an additional demand coming for setting up of EV infrastructure,” said the report. When it comes to the industry as a whole, the report said that the revenue growth would be higher compared to volume growth as the industry is moving towards high voltage cables, and housing wire players are moving up the value chain with premium and niche products. Estimates suggest that the size of the wires and cables industry in India is Rs 53,000 crore.